FITS MULTIPLE CONTAINERS: The Universal Two Handle Tea Strainer fits almost all cups, mugs, glasses, teapots, and thermoses, making it truly universal. 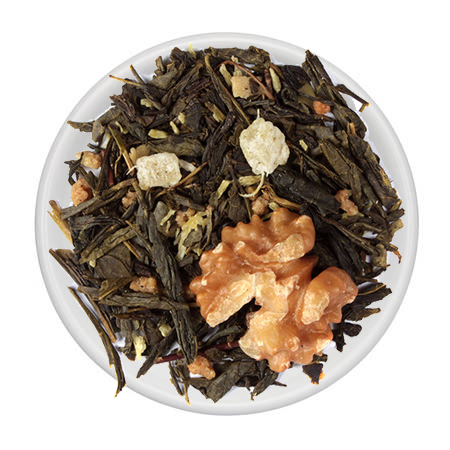 It’s wide infusing chamber allows for loose tea to expand, enabling maximum flavor extraction. FOR USE WITH LOOSE TEA: Unlike their bagged tea counterpart, loose tea leaves present a wide range of additional benefits. 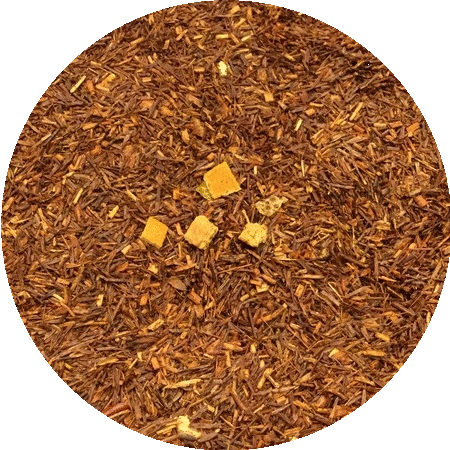 Quality loose tea leaves can be re-infused several times, cost less than bagged tea, and can even be eaten for a large serving of vitamin A, E, and protein. 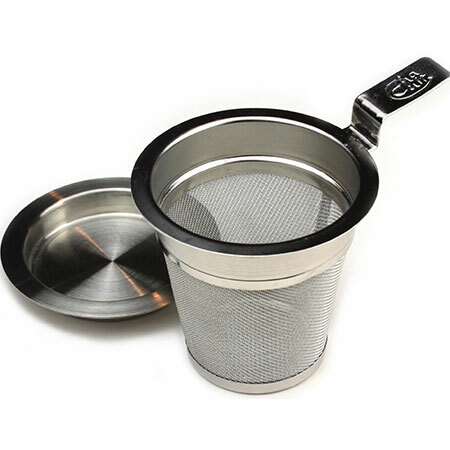 PORTABLE: The Universal Two Handle Tea Strainer is ideal for on-the-go tea lovers. Simply pack it along with some loose tea leaves and a mug or thermos to enjoy your favorite tea blends anywhere, anytime. 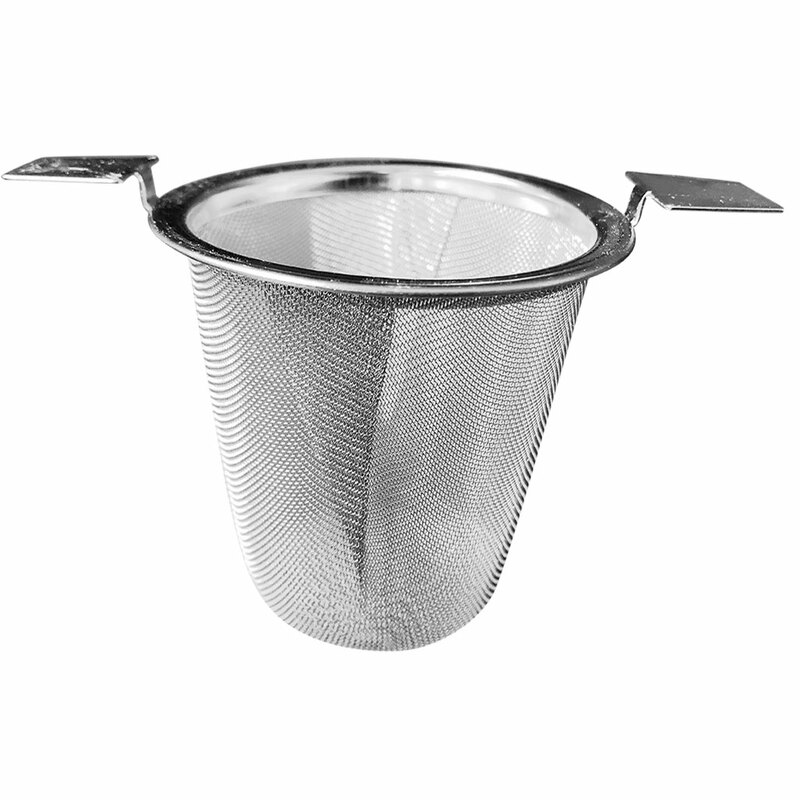 EASY TO USE AND CLEAN: Using our Universal Two Handle Tea Strainer is easy; simply attach to the rim of any container, insert loose tea leaves, and then run hot water through. To clean, place in any dishwasher. Use baking soda dissolved in warm water to combat tough stains as needed. SPECIFICATIONS: Package includes (1) Stainless Steel Universal Two Handle Tea Strainer.